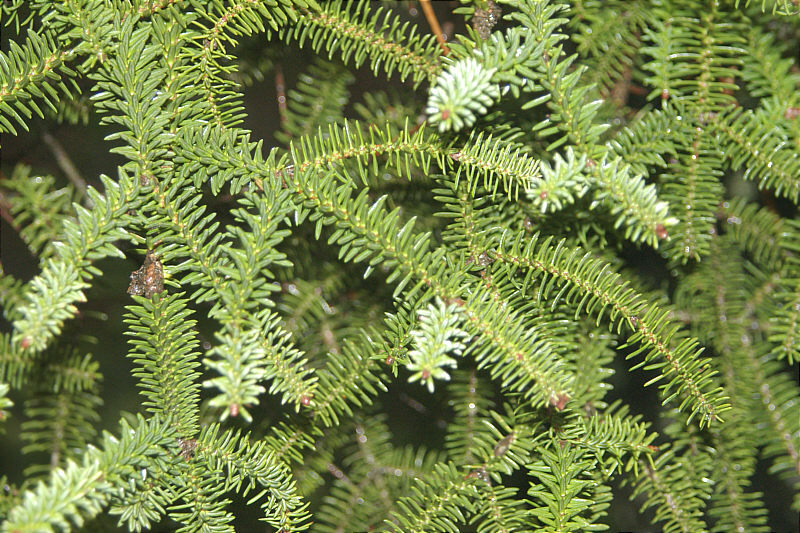 Photo: Close-up of needles on Pinsapo. Eastern Mojave Vegetation Close-up of needles on Pinsapo. Individual needles are 2-3 cm in length.